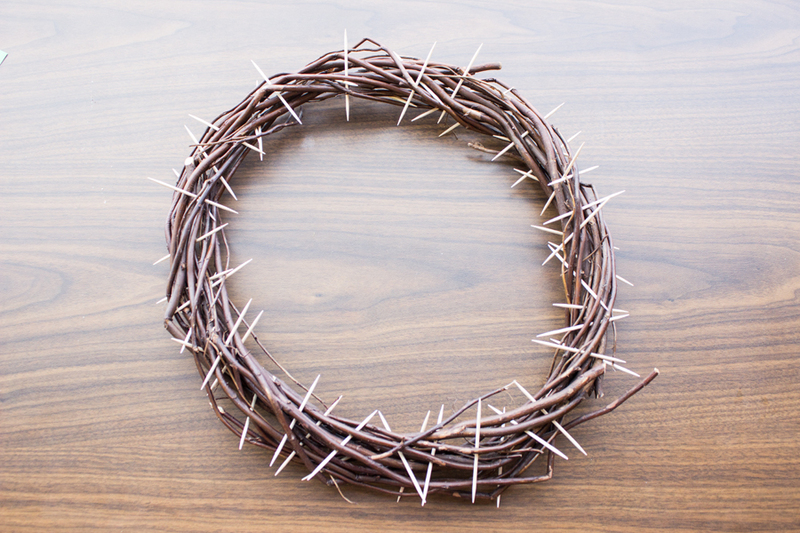 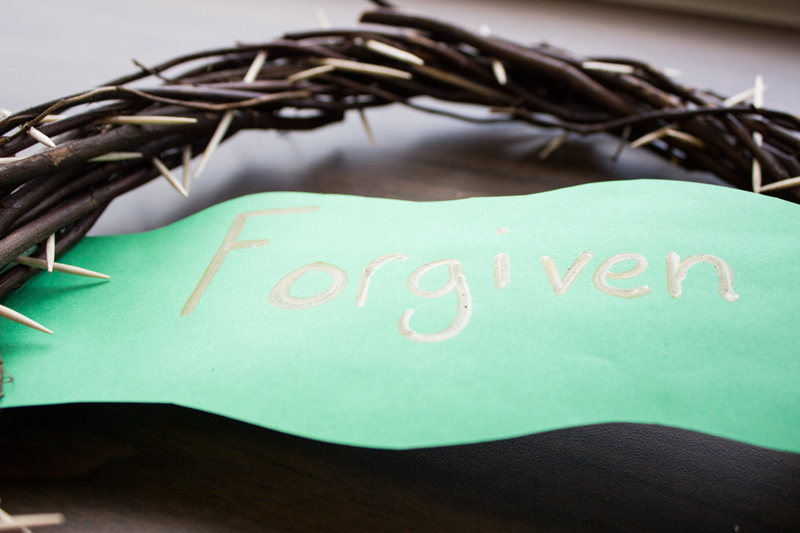 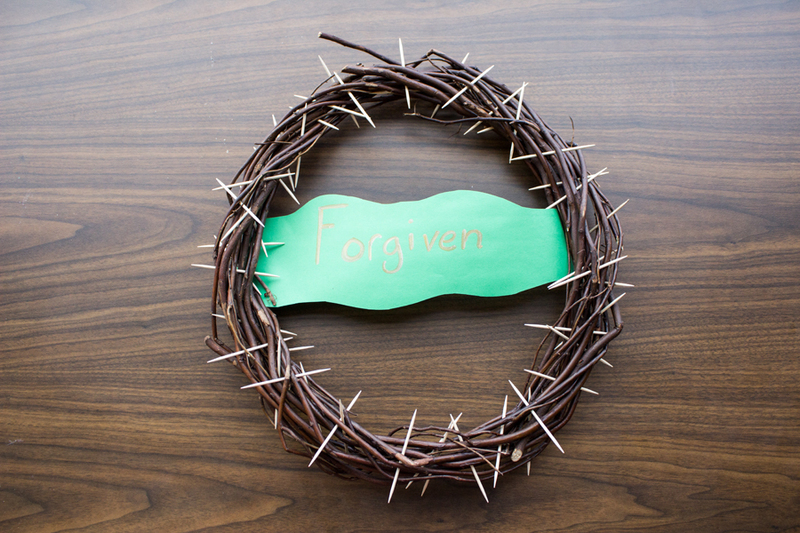 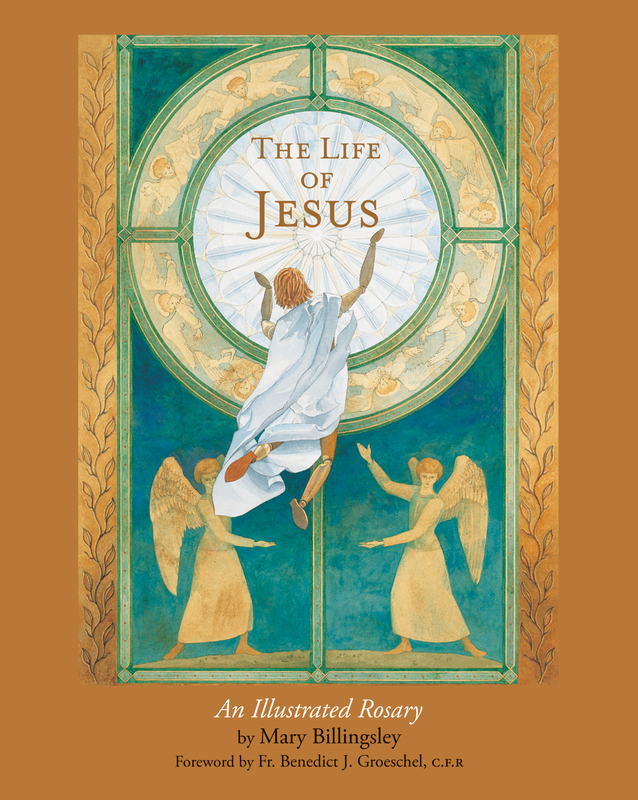 This craft can hang on the front door of your house for Lent to remind children of the suffering Jesus underwent during his Passion. 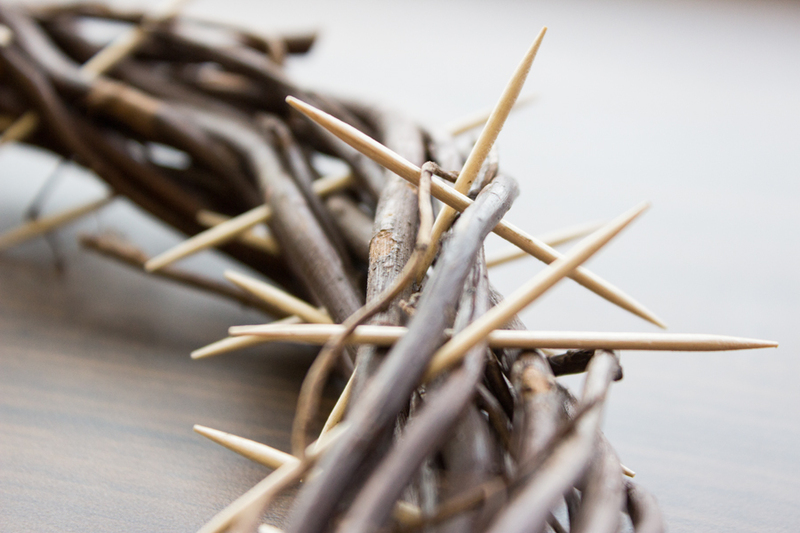 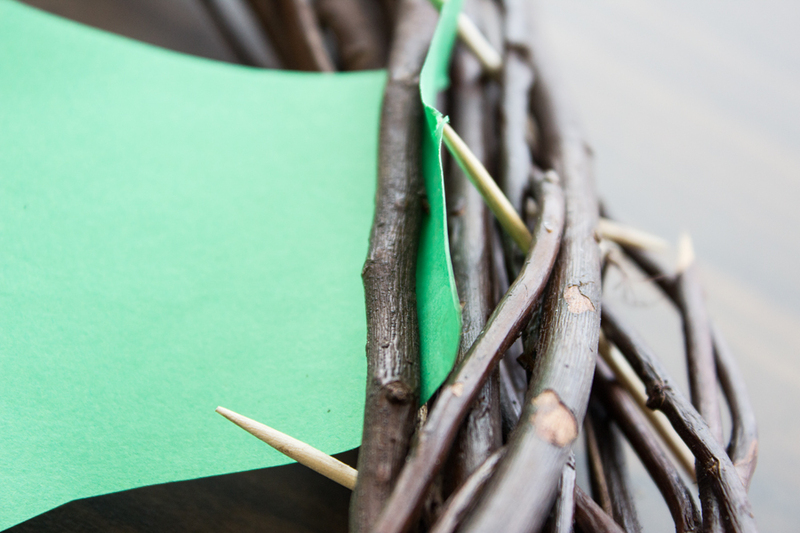 Step 1: Wedge toothpicks between the branches of a wrapped twig wreath — available at many stores, including dollar stores — to make it look like it has thorns. 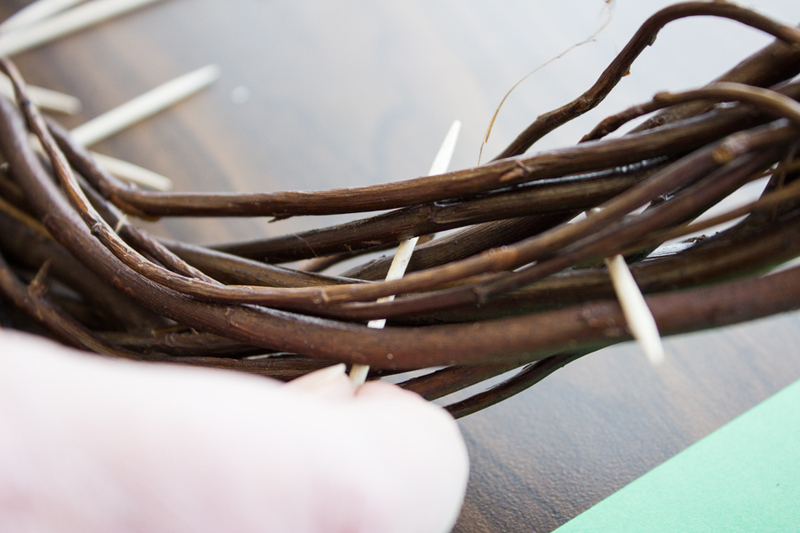 Remind kids to be careful: as they work on wedging toothpicks into the wreath, they might get poked or gently scratched by the toothpicks. 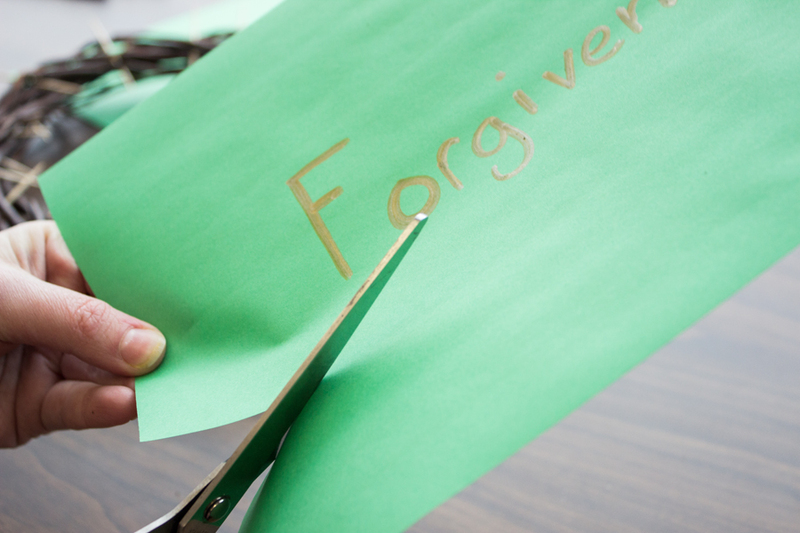 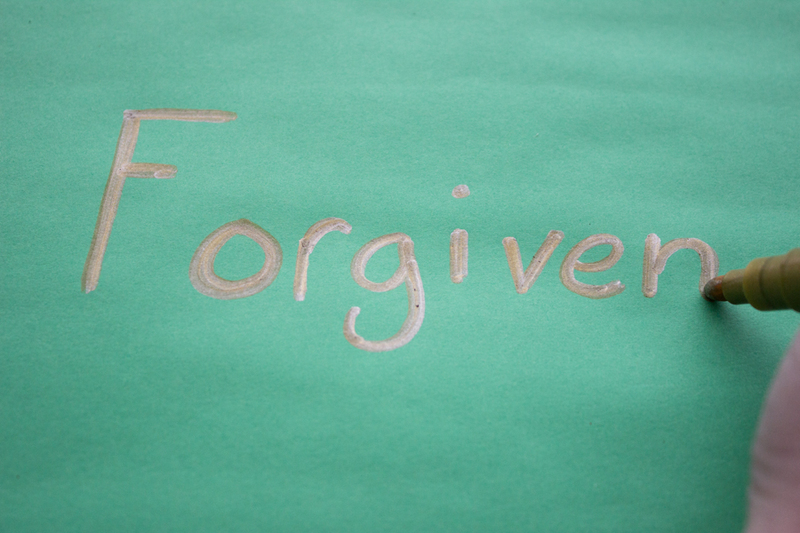 Step 2: Write an inspiring message on a piece of paper long enough to stretch from one side of the wreath to the other. 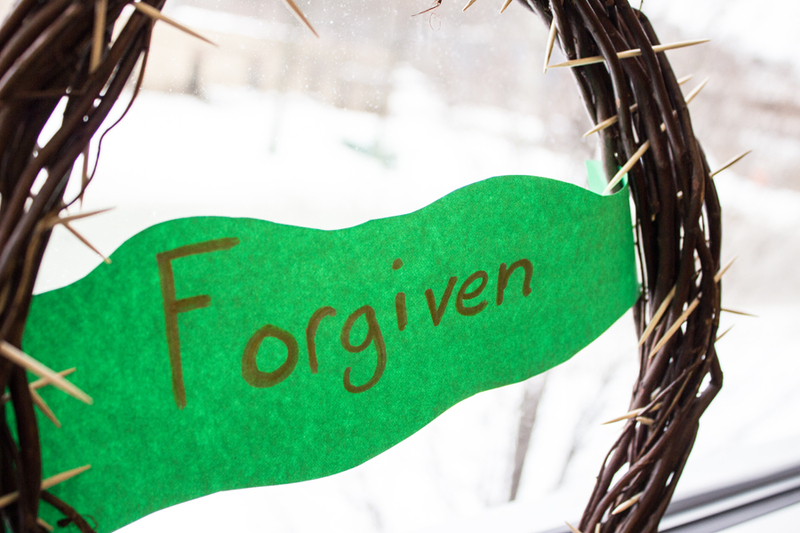 Tuck the paper in between some of the branches on the back side of the wreath. 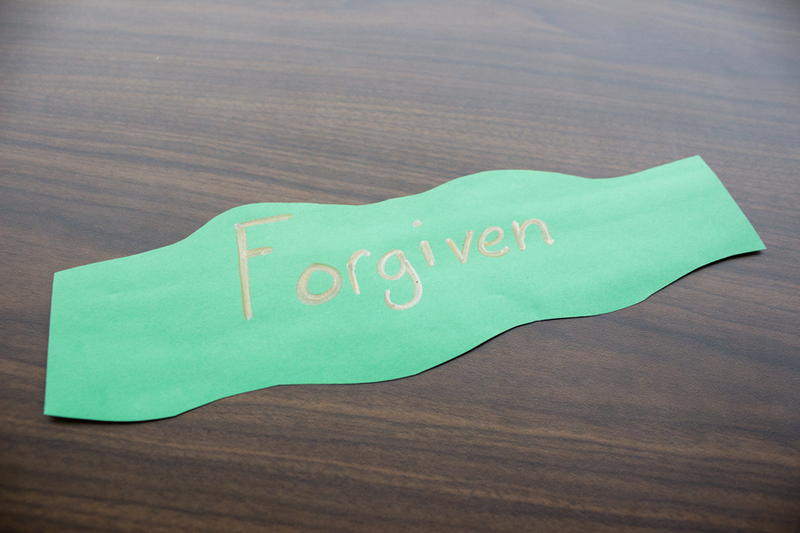 If you have a hard time getting it to stay in place, use some tape or glue to help.